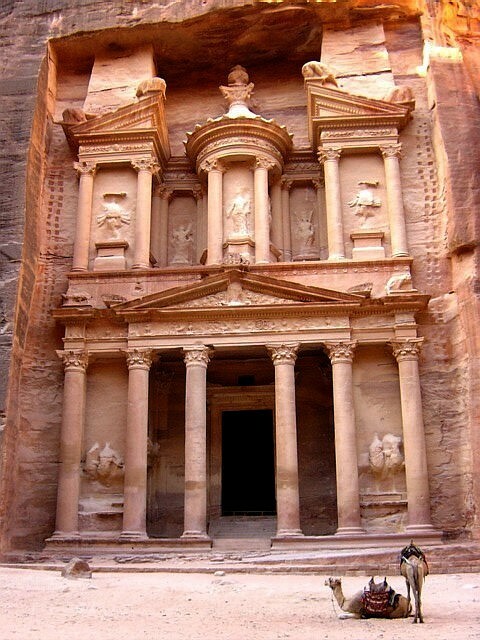 We started the trip with Petra, a truly amazing place in the middle of the desert. We then followed the path of Lawrence d'Arabie, in the Wadi Rum desert. A bit of water was clearly needed after this: we headed to the Red Sea shores and enjoyed what is certainly one of the world’s top spot for diving and snorkelling. We finished this improvised trip with the weird feeling of swimming in the Dead Sea. Petra, le désert de Wadi Rum (lieu de prédilection de Lawrence d'Arabie), les fonds marin de la mer rouge, et les étranges sensations de se baigner dans la mer morte, tel était le programme de ce voyage improvisé en Jordanie.